MERCER, PA – This Saturday, March 30, the throaty roar of Big Block Modifieds will be heard at Michaels Mercer Raceway. 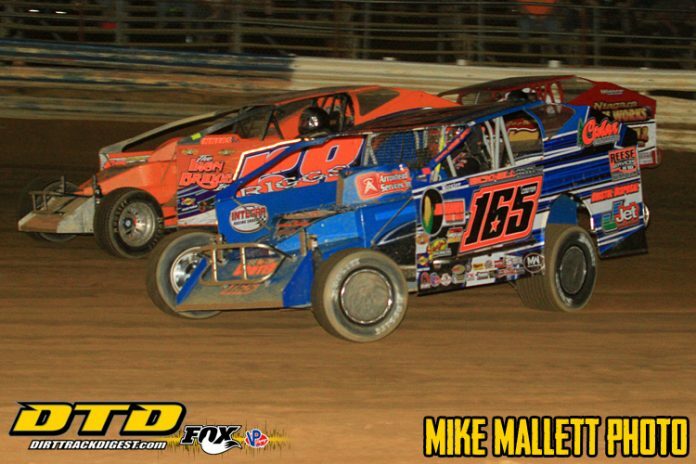 The opening event for the 2019 racing season will feature the BRP Modified Tour. The racing action will start at 7 p.m., with practice sessions commencing a half hour earlier. Pit Gates will open at 4 p.m., and the grandstands will be open at 5 p.m.